Thank you for visiting Mountain Elixirs. By clicking "Agree" you aknowledge you've left Strongwater, LLC and and are now shopping with Strongwater Sparkling LLC. Please note that all CBD products must be purchased on Mountainelixirs.com. All other Strongwater products can be purchased through Sipstrongwater.com. 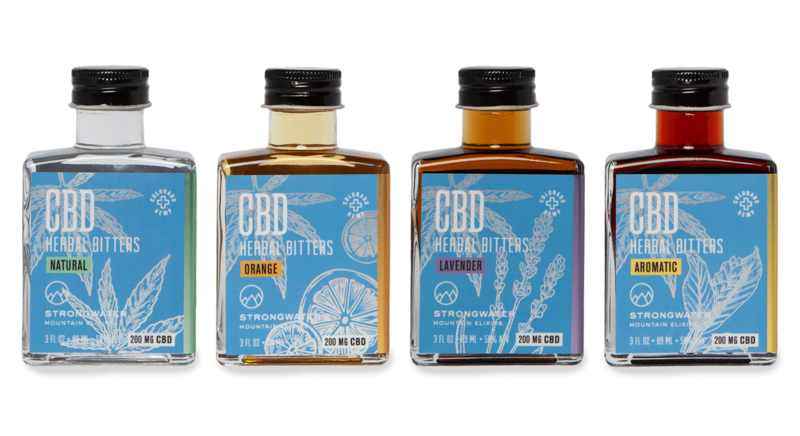 Mountain Elixirs is so confident in the quality of our CBD, we wanted to share our certified lab results with you, so you can see for yourself.